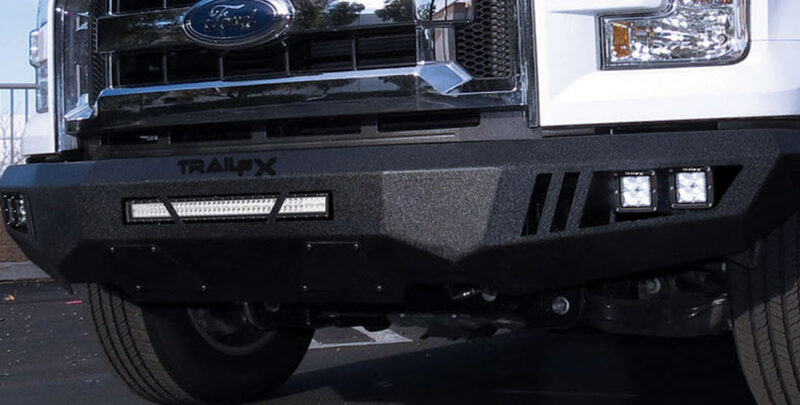 Front Replacement LD Bumpers - Accessories Inc. Rugged, stylish and functional front end protection with multiple LED Light mounting options. Rear matching bumper available.